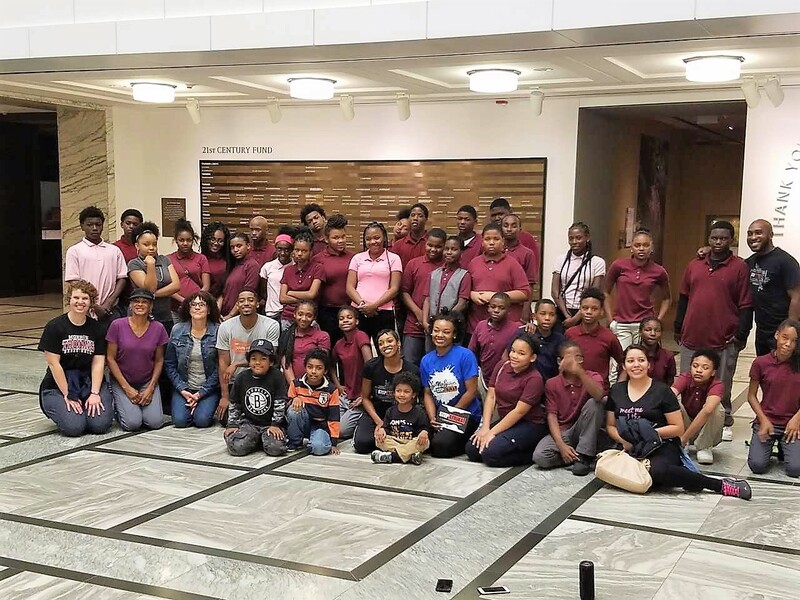 Students at Brewer Academy participated in a private tutorial with the cast of Step Afrika, a professional step team who perform all over the world, including the Detroit Institute of Arts. Students worked with cast members to learn the fundamentals of Step, its origin and how the art mirrors the migration of African Americans from the South to the North. Students had to work in teams and build upon the instruction they were given to complete an entire movement (tone, tempo, flat, bass, and chip). During the Q & A session, students engaged the cast in questions about how they learned their craft and what made them decide to band together to create this production.